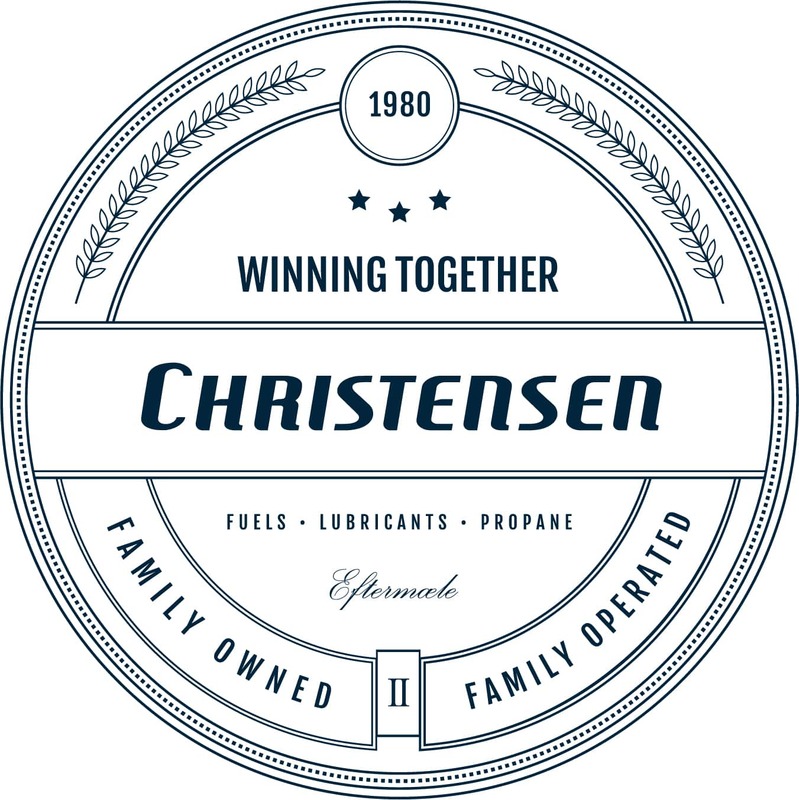 Christensen’s core ideology consists of two components – Christensen’s Purpose and Core Values. Over time, leaders change, products become obsolete, and business models evolve, but Christensen’s core ideology endures as a source of guidance and inspiration to its team. 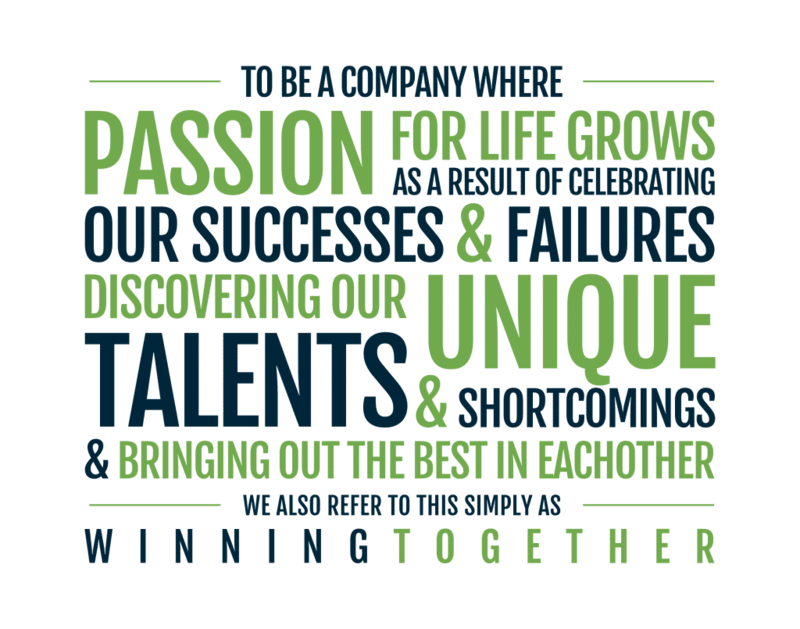 Serving to channel the energy and creativity of its team members, Christensen’s core values guide its team members behaviors.